THE RADICAL LOVE OF GOD TAKES US TO SURPRISING PLACES! 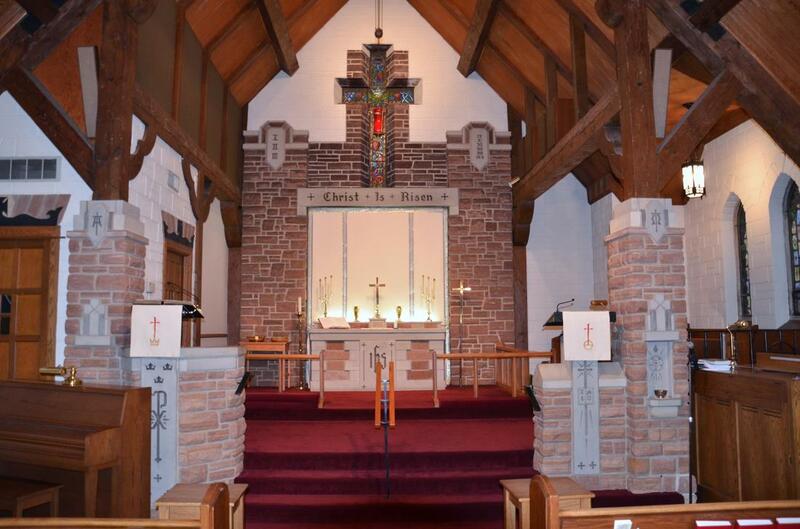 ​Welcome to Bethany Lutheran Church! We gather with one purpose in mind that "Following Christ's command to love God and our neighbor – We seek to share our faith in worship, discipleship, service and outreach." Together we seek to celebrate God's call to put our faith into action by reaching out in Love and Grace. September – May 9:15 a.m. If it’s been a long time since you’ve been to church, Bethany has you in mind! There’s already enough you have to think about when you’re visiting a church for the first time. We hope that getting some of this “stuff” out of the way not only encourages you to join us for church, but also helps you to connect with the hope and encouragement that God has for you. Blended Service: A traditional service blended with contemporary music and the celebration of Holy Communion. Our service is printed out in the bulletins making it extremely easy for everyone to be involved. 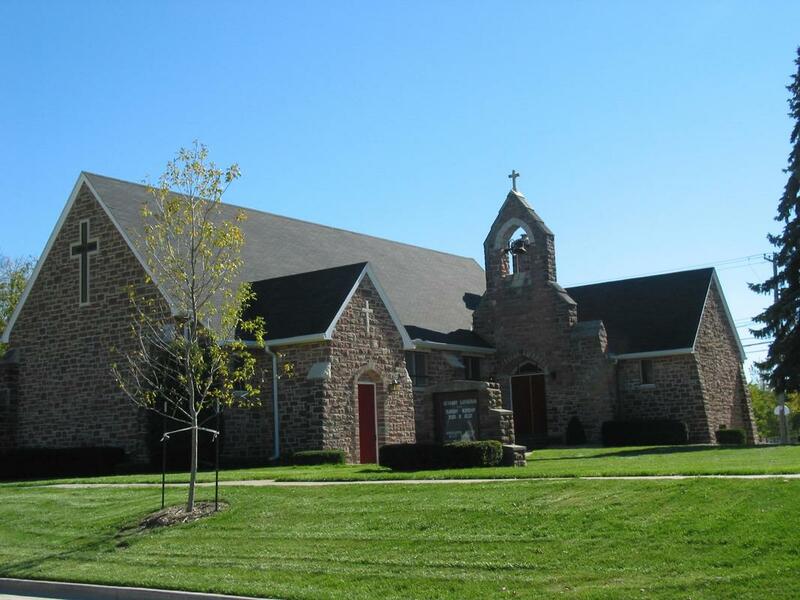 At Bethany, you’ll never be put on the spot, never feel forced to give money, and never embarrassed. You don’t have to sign anything or register your attendance in any way. Let the service be a gift to you. Here at Bethany, we want the first face you see when you approach the church to have a smile on it. Whatever you need upon entering a greeter/usher will be nearby to help you find what you need. There is a place for you at Bethany. Handicap Parking is available in the back of the building along the alley for easy access to the elevator entrance. If you have trouble hearing, try out "Sound Mate". You can control the volume on the receiver yourself. If you need a little extra volume….just ask an usher and give it a try.